So I didn’t realise until recently that glitter… one of my favourite things, is actually really bad for the environment and non bio degradable! !.So I thought to myself there must be a solution to this! 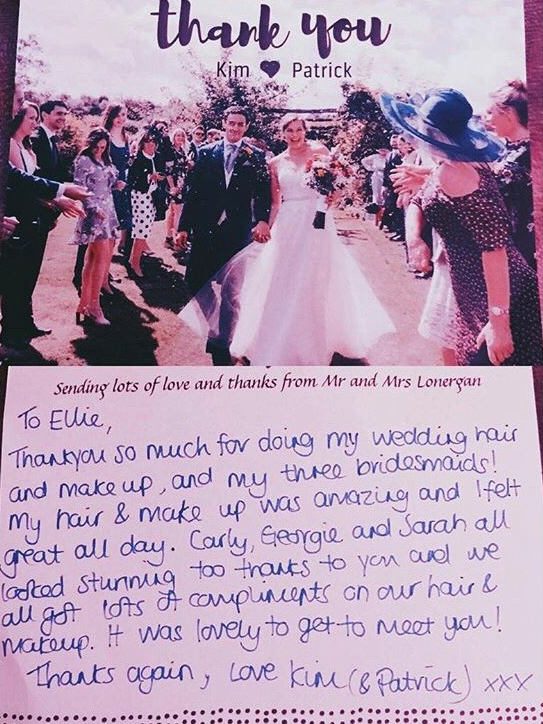 I cant give up glitter…. 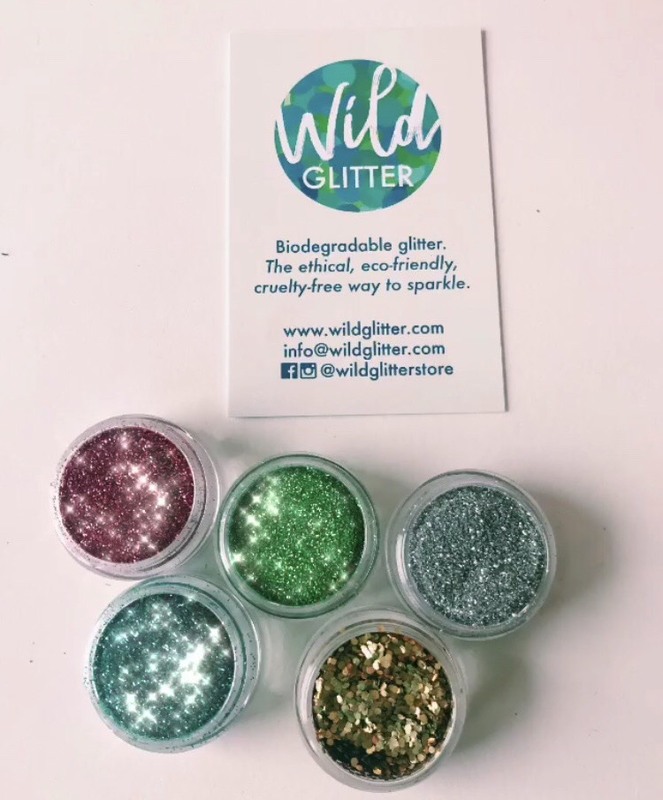 I have found the most amazing company that makes Bio degradable glitter in so many colours and shapes, I 100% recommend this brand if you are a glitter-holic like me. 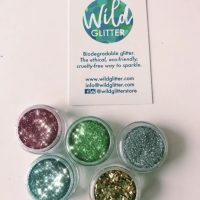 They are called Wild Glitter and this is the selection of glitters I have purchased recently.